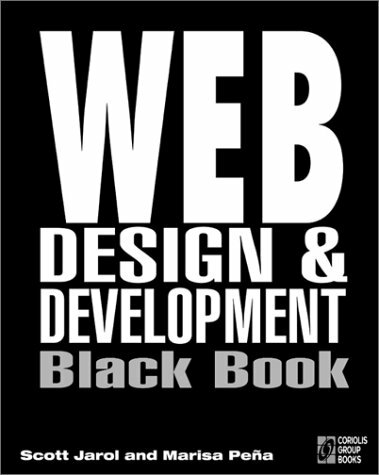 Shows how to use HTML tables, frames, cascading style sheets, and scripts for top-notch design and navigation. Explores cutting-edge Dynamic HTML technology. Sorts out the latest techniques for Web-based sound, animation, and video. Explains the fastest, simplest ways to connect Web sites to databases. Teaches nonprogrammers how to create Java and ActiveX controls. Accompanies discussions with detailed examples in a quick reference format.